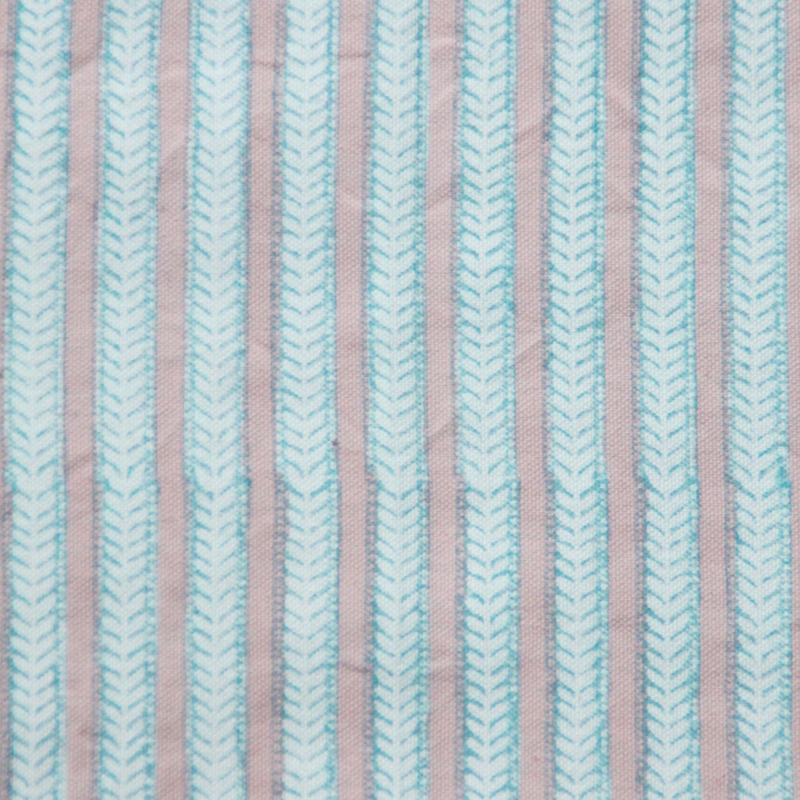 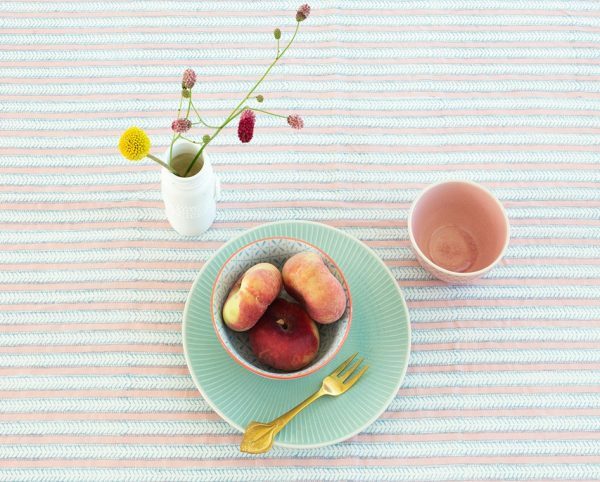 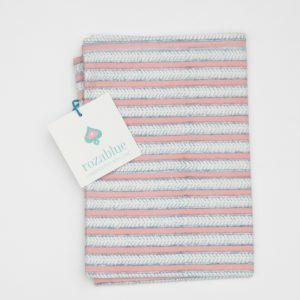 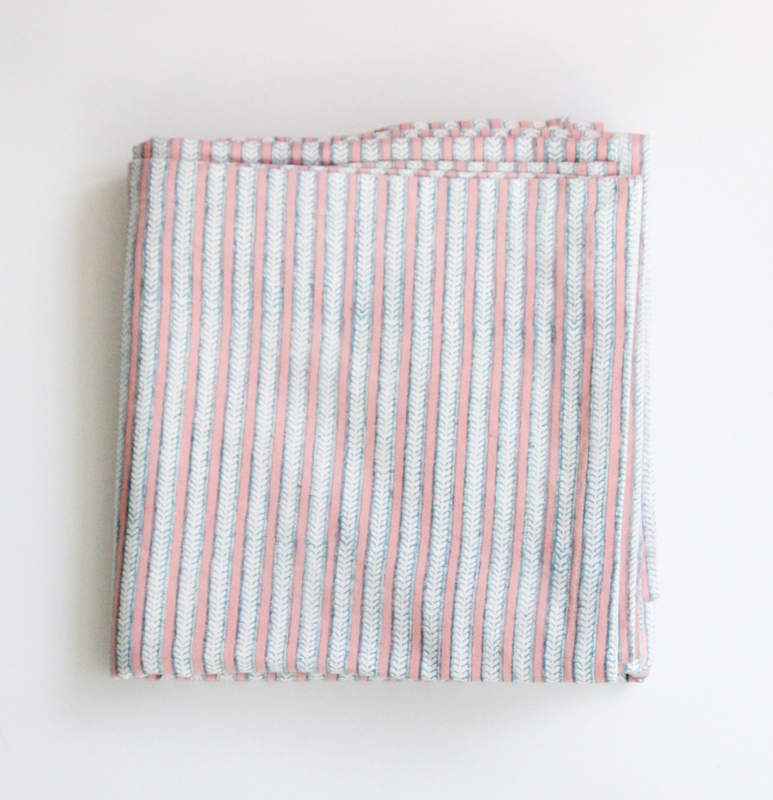 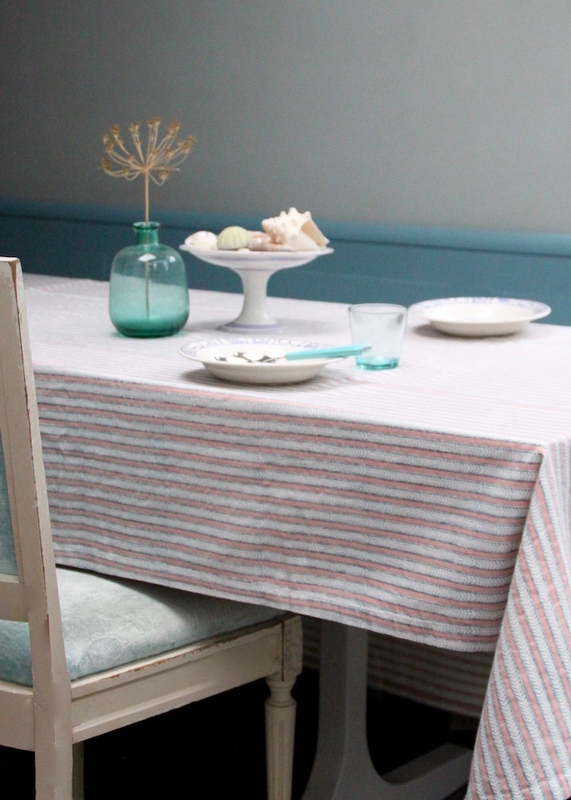 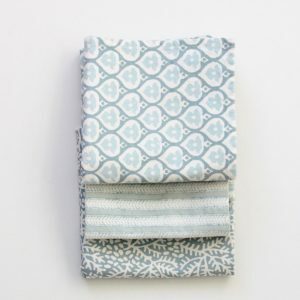 This crafted table linen has stripes in tones of pink and grey blue. 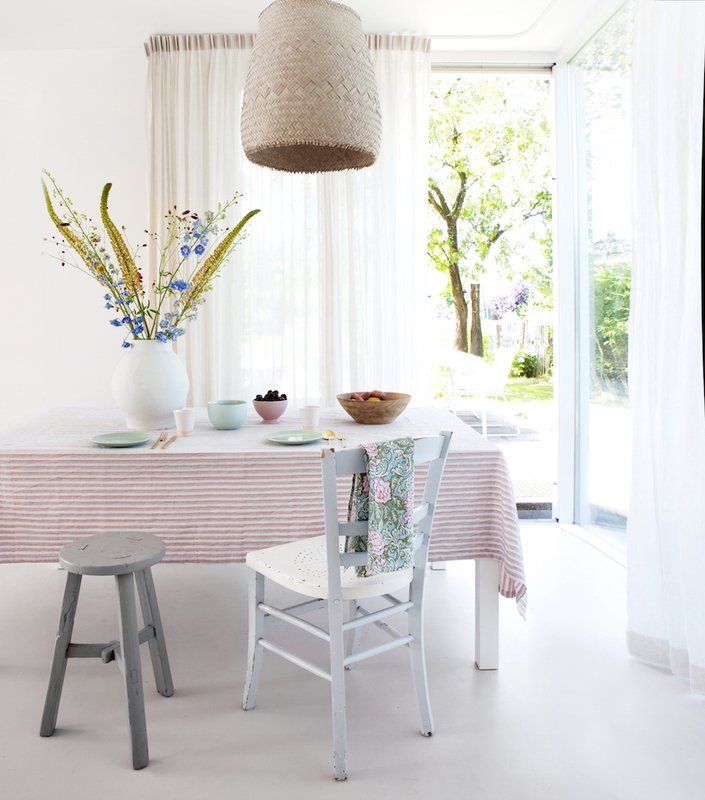 It brightens up your kitchen or garden table. 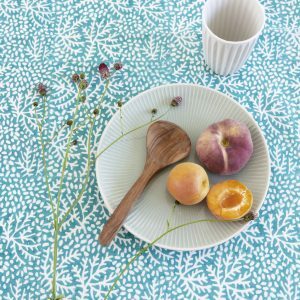 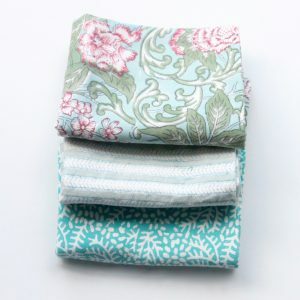 This tablecloth is created from fine 100% cotton and is perfect for any special dinning occasion with friends or family.